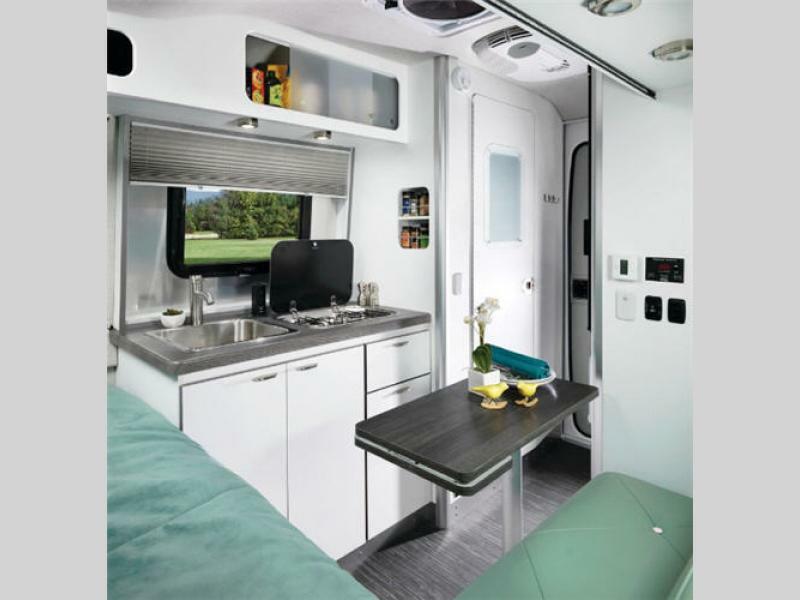 The Airstream Nest and Basecamp travel trailers are perfect for the solo adventurer! Each of these models sleeps 2 people, and is the most perfect, compact trailer for your off-road, off-grid adventures! 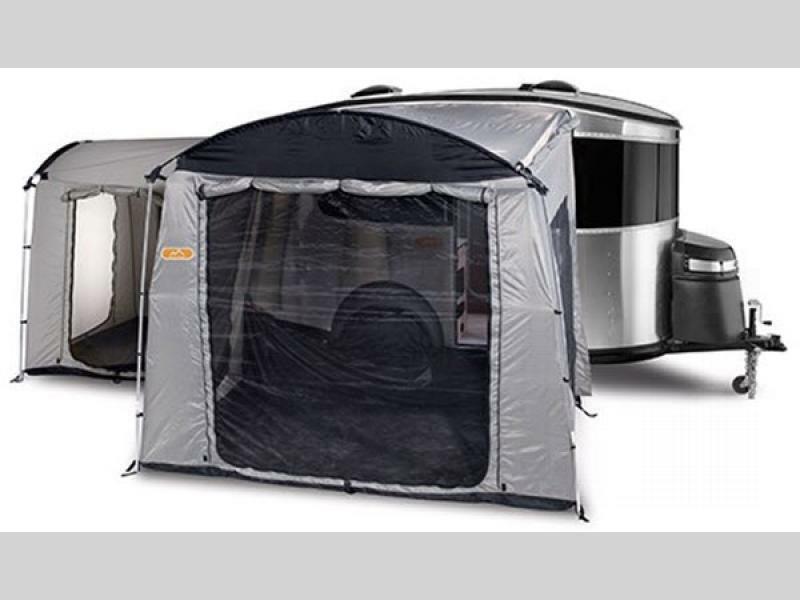 Right now, we are running a limited time $500 rebate on Basecamp and Nest travel trailers. This offer won’t last long, so what are you waiting for? Get a running start on all of your 2019 fun! 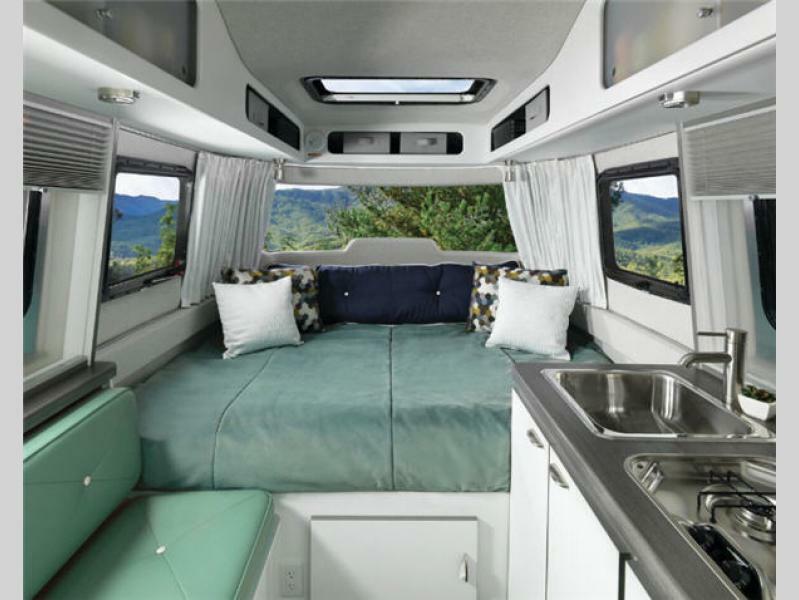 These compact and super lightweight campers are perfect for easily maneuvering and getting to wherever the open road calls you. 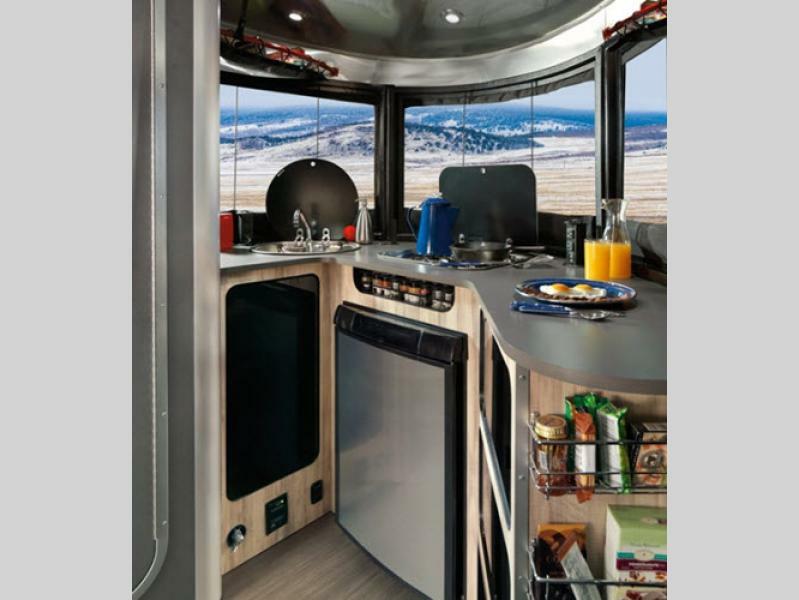 Call us today if you’d like to take a look at the Nest travel trailers in our inventory and take advantage of our $500 rebate on Basecamp and Nest travel trailers for sale! The Basecamp is a rugged yet sleek travel trailer that is pre-wired for solar power, so if you enjoy going off grid, there’s nothing holding you back! Sleep two people on a full size bed or take advantage of the optional fully enclosed rear or patio tents if you’d like to spread out a bit more. Set up your dining in these tents or even sleep outside. The Basecamp travel trailer is ready to hit the road for high adventure! 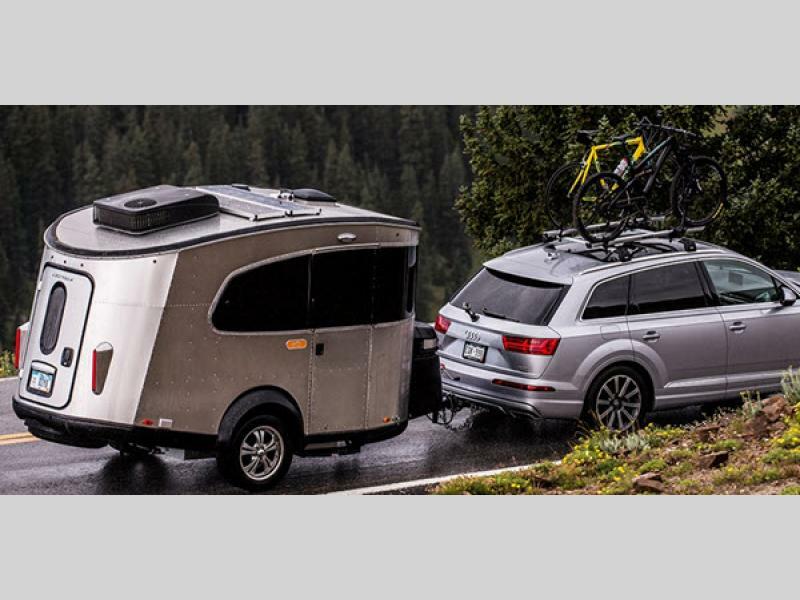 Right now, we have a $500 rebate on Basecamp and Nest travel trailers that’s ending soon, so don’t wait. Check out our in stock Basecamp and Nest models now, or contact us if you have any questions!